On August 2nd, we invite you to spend some time coloring with your friends, children or grandchildren or by yourself. Enjoy the creativity of making a picture come to life! No matter how you plan on getting involved, you can download free coloring pages. If you want to find a recurring coloring party in your area click here. 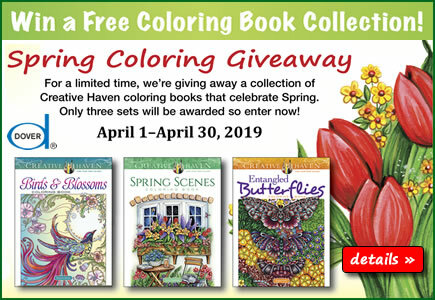 If you want to list a coloring party on our website, click here.